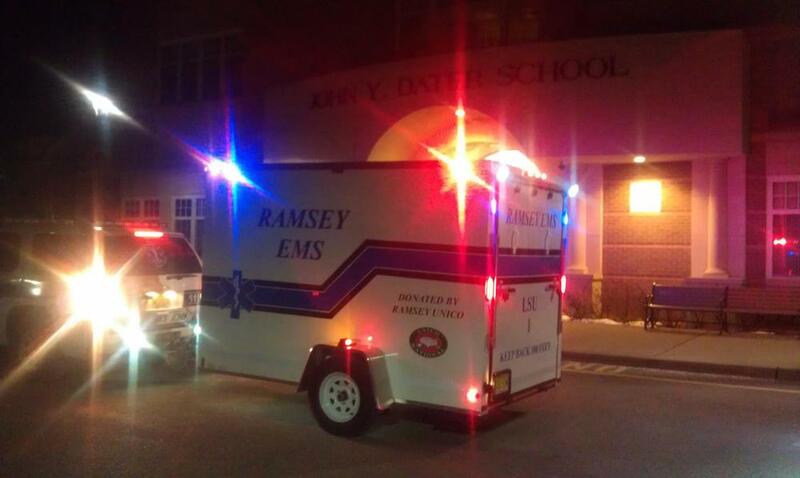 Each year the Ramsey Ambulance Corps provides EMS services for graduations, sporting events, parades, fireworks and many other events. 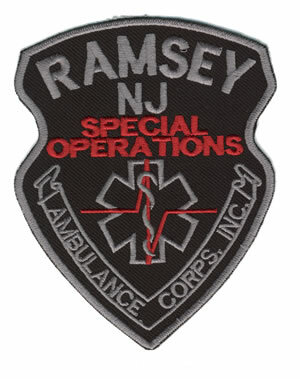 If you are interested in having the Ramsey Ambulance Corps provide EMS for your event, please call (201) 327-1777 or e-mail us at services@ramseyambulance.org. 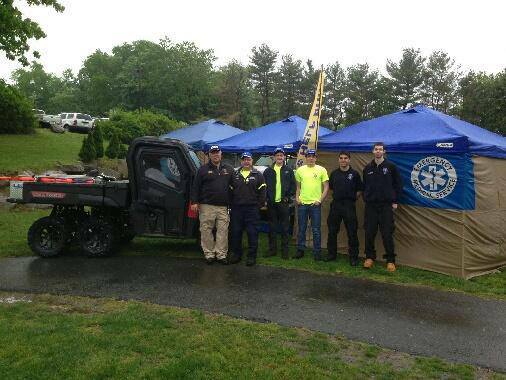 In addition to providing EMS services at special events we also operate several other specialized units. The Ramsey Ambulance Corps provides an emergency medical services bike unit for special events, and search and rescue functions as requested. The EMS bike unit supports and augments the EMS functions of the department and other emergency services. Most recently it was utilized at for the Ramsey Run, Ramsey Day activities, and Ramsey’s Independence Day fireworks. The bike unit is equipped with oxygen and airway supplies, basic trauma and medical supplies, and other specialized equipment. The bike unit is available by request for events in Ramsey and other municipalities for emergencies and special events. The Ramsey Ambulance Corps has the capability of providing a Field Treatment Unit that can be utilized for special events, large scale incidents and disasters. This unit is deployed in areas where it may be difficult to evacuate sick or injured patients to transport EMS units in a timely fashion, such as on a field or parade route. The FTU consists of treatment tents, medical cots and mobile mass casualty kits. The FTU can be scaled to the size of the event. The FTU is available by request for events in Ramsey and other municipalities for emergencies and special events. Through a generous donation from the Greater Ramsey Unico in 2012 we were able to purchase a trailer that now houses our FTU, due to their support we are now able to deploy this unit with a moments notice.